People usually debate over if they should work outside or inside; at the home or at the gym? They are usually looking forward to find ways about which one is the better way for exercise. Some of the people say that outdoors that are done outdoors facilitate in weight loss in a faster manner. As a matter of fact it does not matter if you are working out or inside your home. The key is to reach a routine that does wonders for you and then just stick to it, regardless of if it is a gym, home or outdoors. It is worth stating here that exercising at home is one of the most convenient as well as cheapest ways of getting into shape. You will not have to look for the babysitter; you will not come across any bad weather excuse and you can continue exercising at home. 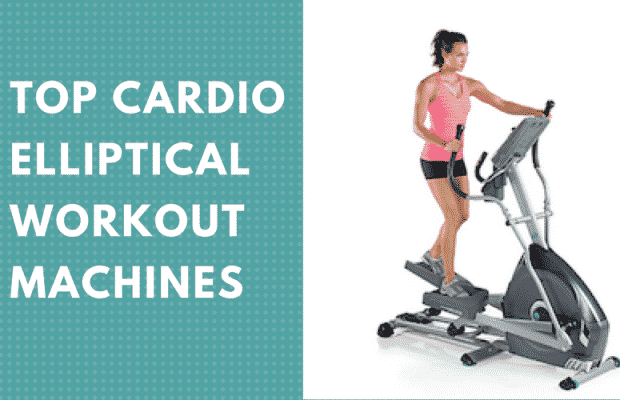 One of the mistakes that people usually make when they exercise at home is that they think, cardio workouts cannot be done at home without buying an elliptical trainer or a treadmill. 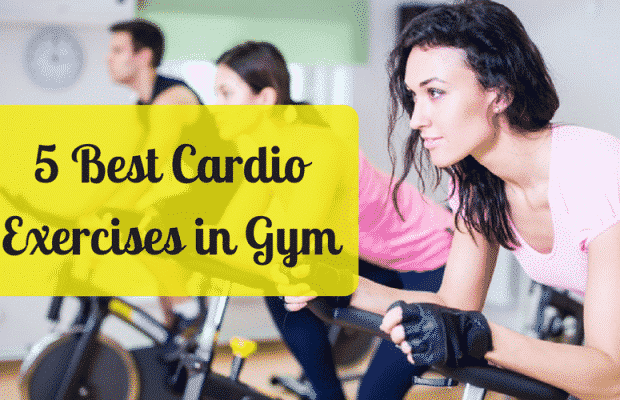 But fact is that there are a number of ways to get cardio workout in your house. What needs to be done is to give it a try and you will see wonders happening for you. Aerobics will prove to be one of the best ways of a perfect cardio workout that can be done at home. It will keep your heart rate up. Look for the videos that educate you with the warm up as well as cool down exercise along with the 30 minutes of the cardio exercise. If you are beginner then you need to be careful that you do not overdo it. It is better to start working with the small and then work the way up. It will prevent you from discouraging in the beginning. Just like with all other types of exercise, it is highly suggested that you do not do these exercise every day. You should try them for 2 to 3 times a week and then use some other workout in between these days. Do you remember the burpees, marching in place, and jumping jacks? All of these are among the elementary exercises. Students of junior high school are forced to do all these in gym. They are indeed a great option for cardio at home. All of these will facilitate you in burning the fats. You can perform this routine on the strength training days or between the other cardio. Never forget to stretch yourself or you will be regretting next morning. Dancing is yet again a perfect way of getting cardio workout at home. It will be very right to say that this one of the funniest ways of getting yourself back in to shape. Select the upbeat music inspiring you to move. It is better to create a playlist for you. In this way you will not have to stop dancing to change the songs. All you have to do is to close the curtains and start dancing. No doubt, dancing is fun, keep in mind that you are doing a cardio workout therefore make sure that you break a sweat and that your heart gets rated up. In case you are a beginner, then you must start with only 3 songs. Work it up to an hour once you build your stamina. If you have been to gym then you will be aware of the fact that most of the gyms offer step classes. They offer the members with greater step workout at home and that is free of cost. To ensure safety, you should keep the first 1 to 3 stairs in home. Do it with running shoes on. 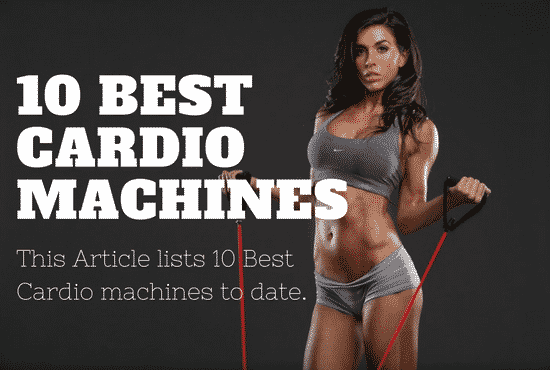 Once again, it is suggested that you should put some cardio music and make sure that both your legs workout equally as you step up, and down the steps. Once you are adapted with your way up, you can try taking a couple of steps at one time during the step workout. It will make the activity little harder. Be careful while doing all this. A little carelessness can cause huge damage to you which are not acceptable at all. We are living in an age that is technologically driven where people get solution to everything within few clicks of mouse. However, laziness of getting everything done with the fingertips has led to the increased obesity. It is due to this fact that people are more than ever conscious about their body shape and weight. Therefore, possessing an elliptical or a treadmill is not an issue at all. But it is also a fact that people do not use these machines, rather they are buried somewhere in the house. In case you have one of these machines, then you should get it out and ensure that it works. 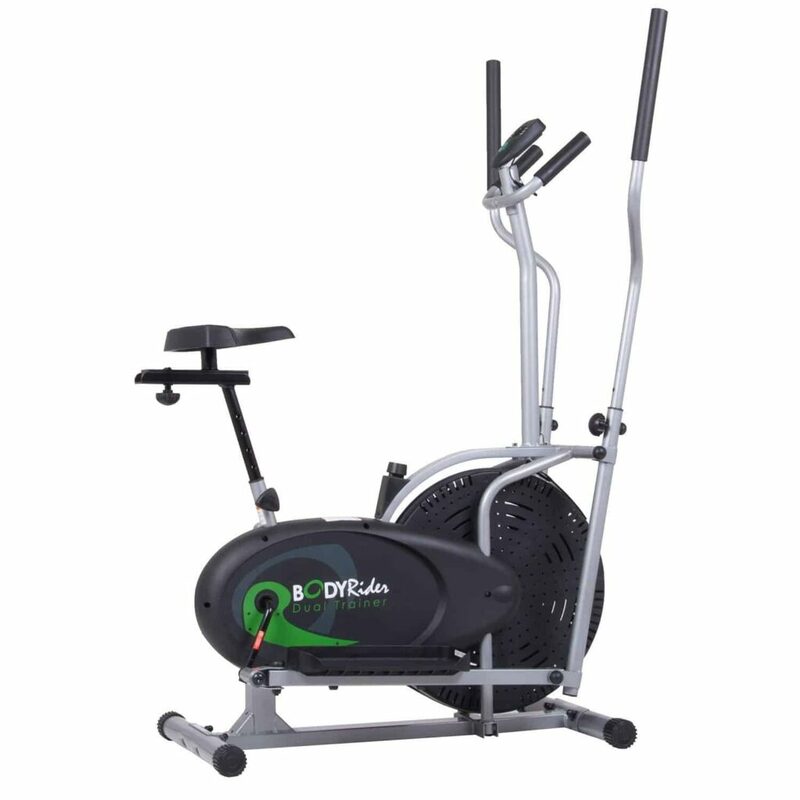 Some of the elliptical machines like Body Rider are not only effective but also reasonably priced. These are the ones that enables the users to enjoy customized settings to get the right job done. One of the ways to enhance the incentive to use the treadmill or an elliptical is to make your exercise space more attractive and inviting. You can place a TV in front of your workout machine. Also you can set the goals according to the length of your favorite shows. This kind of distraction will facilitate you in working out in a harder manner. Keep the room clean and as much clutter free as possible. All this is to make sure that you will feel like spending time. These are some of the ways of pushing yourself to the gym area. 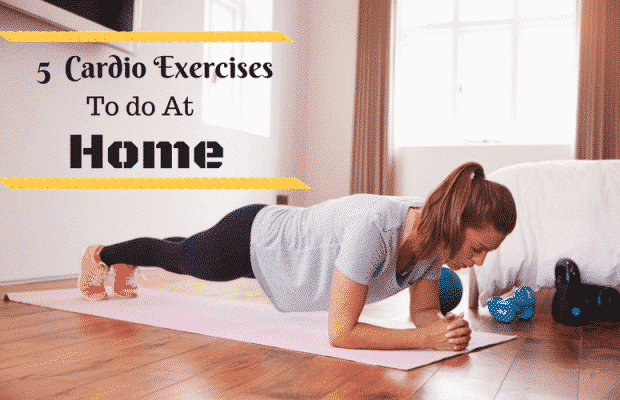 If you have never tried working out at home, then you should give it a try. You will be amused with the results. All you need to do is to keep yourself motivated and things will fall into their right place on their own. All the best with your indoor exercise at your home sweet home.